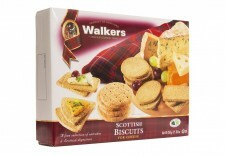 Walkers Shortbread is still baked as it always has been, using the finest flour, creamery butter, sugar and salt. 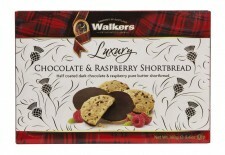 There are no artificial flavourings, additives or colours in this shortbread! 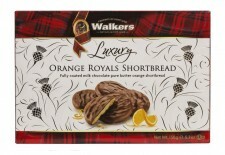 These rounds are the perfect balance of sugar and spice.